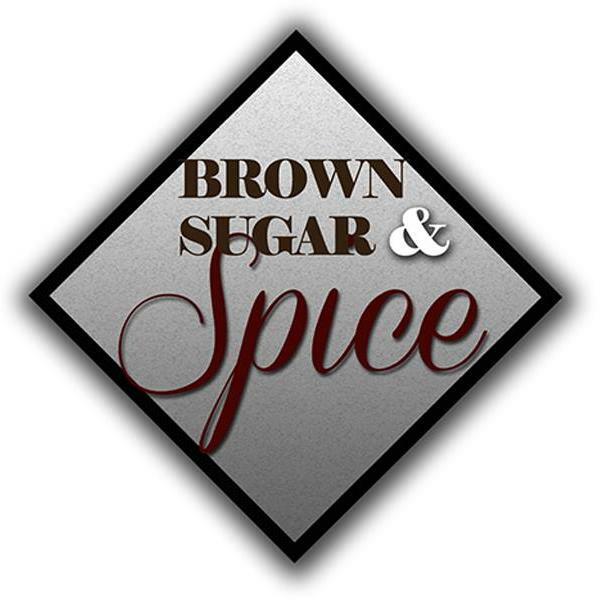 THISEPISODE OF BROWN SUGAR AND SPICE WE WILL HAVE A ANONYMOUS GUEST SPEAKING ABOUT LIVING LIFE WITH HIV. YOU DON'T WANT TO MISS THIS! CALL UP 646-200-3462 TO LISTEN, PRESS 1 TO TALK. FOLLOW US ON TWITTER AND INSTAGRAM @VPDEEZY AND @OKRRADIO. YOUTUBE @THEOKRRADIO. FACEBOOK PAGE: OFFICIAL KULTURE RADIO AND FACEBOOK ENTERTAINMENT GROUP @OKRRADIO.